Mick first picked up a guitar at age of 14 under the musical influence of his mother’s family in their old farmhouse in Blarney, Co. Cork where he grew up listening to Tom Waits, Bob Dylan, Joni Mitchell, Van Morrison, and Jim Croce. Mick wrote songs throughout his teens, while training as a stonemason, which culminated in him signing to a major label at just 21 and releasing his first album “Evening Train”. 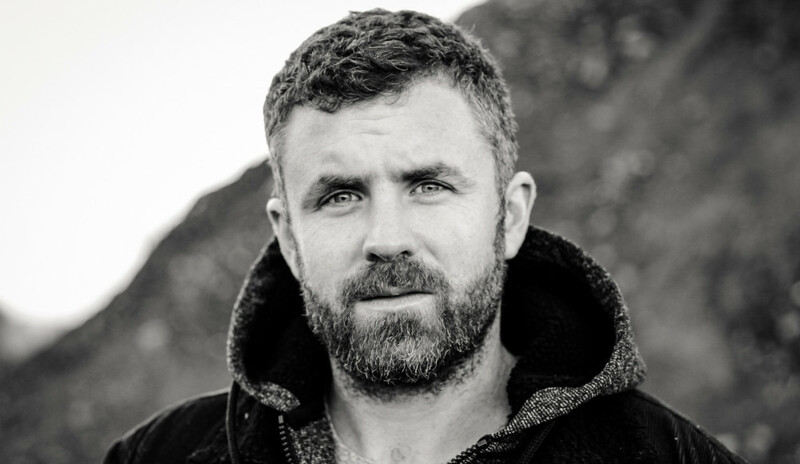 2018 has seen Mick Flannery step out of his comfort zone both musically and geographically, touring new cities across UK, Europe, North America, Australia and New Zealand whilst working with a number of celebrated producers along the way. What has transpired over the last year is on of his strongest bodies of work in his fifteen year song-writing career.